Coach Anthony Seibold has mixed things up at Broncos training. 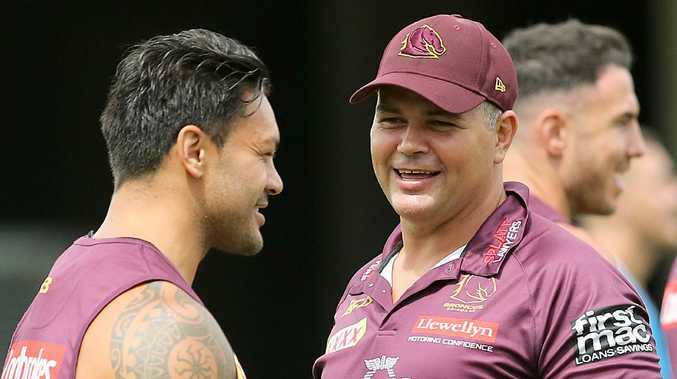 It won't be difficult to spot the hard workers at Brisbane this NRL season as new coach Anthony Seibold continues to shake things up at Red Hill. 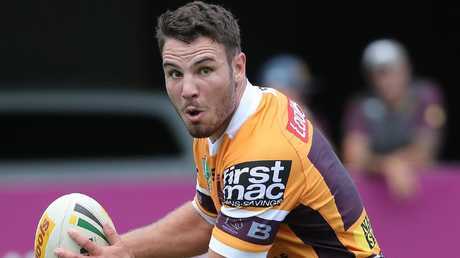 The Broncos' coach has made his mark since arriving late last year, with the sound of high-octane dance tunes during the squad's fitness sessions a stark contrast to life under Wayne Bennett. 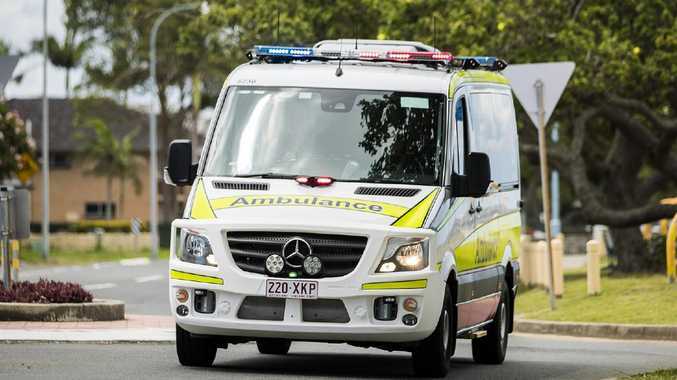 Another initiative has struck a chord, though, with those who notch the highest work rate on the training paddock donning the Broncos' playing kit at the next session. Young pair Sean O'Sullivan and Cory Paix are yet to play NRL for Brisbane but know what it's like to wear the kit after strutting their stuff in it on Monday. Impressive young forward Payne Haas had the honours last week and it wasn't going unnoticed by more senior squad members. "I haven't worn the jersey yet but, hopefully before the pre-season ends, you see me in it," Kodi Nikorima said. "Seibs has brought that in and it is rewarding those players who have trained really hard. To be one out of 30 or 40 players is a good achievement." Sean O'Sullivan put in the hard yards and was able to wear the playing jersey during a training session. Wanting to know just where he stood this year, Nikorima thought it best to seek Seibold out before he returned late last year from holidays. But less than two weeks into his pre-season, the halfback is on board with the former South Sydney mentor's methods. "I really like that (music playing), especially when we are out there doing it tough," Nikorima said. "When we are out there stuffed and hear the music pumping, it gets you going so, hopefully, he keeps that on throughout the season."